Our founder, Marjie Peterson, has always held an active position in the business community over the years. From serving as President, and later Chairman of the Board, for TechServe Alliance, to her involvement in groups like the Association of Women in Computing, the Society of Information Management, and the former Data Processing Management Association, where Marjie has helped support technology, employment, and small business initiatives. And that’s just to name a few! 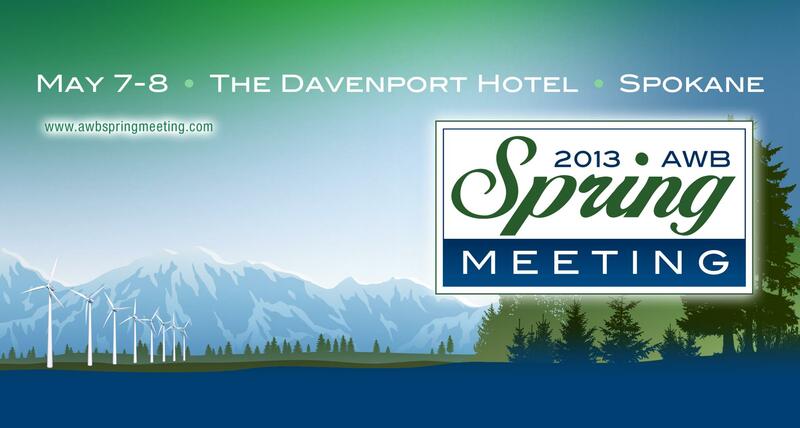 Next week, on May 7th & 8th, Peterson will join the voices of Washington small business at the Association of Washington Business (AWB) Spring Board meeting at the Davenport Hotel in Spokane, Washington. AWB acts as a Chamber of Commerce on State issues, interfacing with the state legislature to ensure the needs of small business are understood when new legislation is proposed. A member of this organization since 1994, Peterson became active in 1998 when AWB joined Washington State Digital Media Alliance (now Washington Technology Industry Associates) in urging the legislature to make Washington State overtime laws consistent with federal laws. She soon after joined the Board of Directors of this business focused organization.